Engraved Heart With Cross Necklace in Rose Gold. 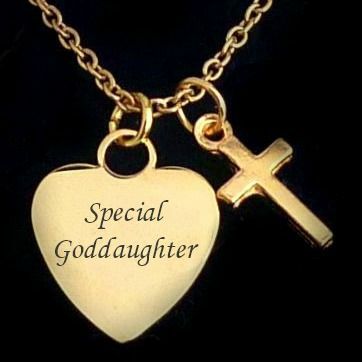 This lovely necklace has a cross pendant which hangs over an engraved rose gold plated heart. All parts are high quality rose gold plated stainless steel. Lengths: 14",16" or 18". 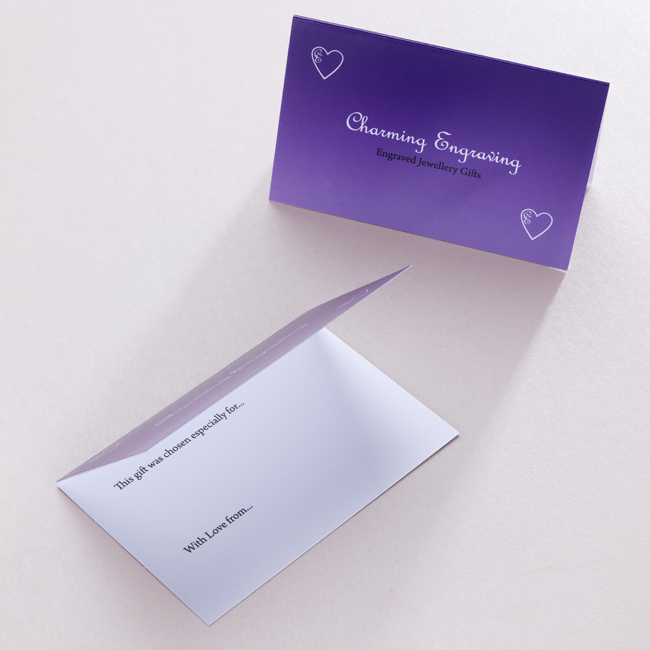 The heart is 17mm x 17mms. 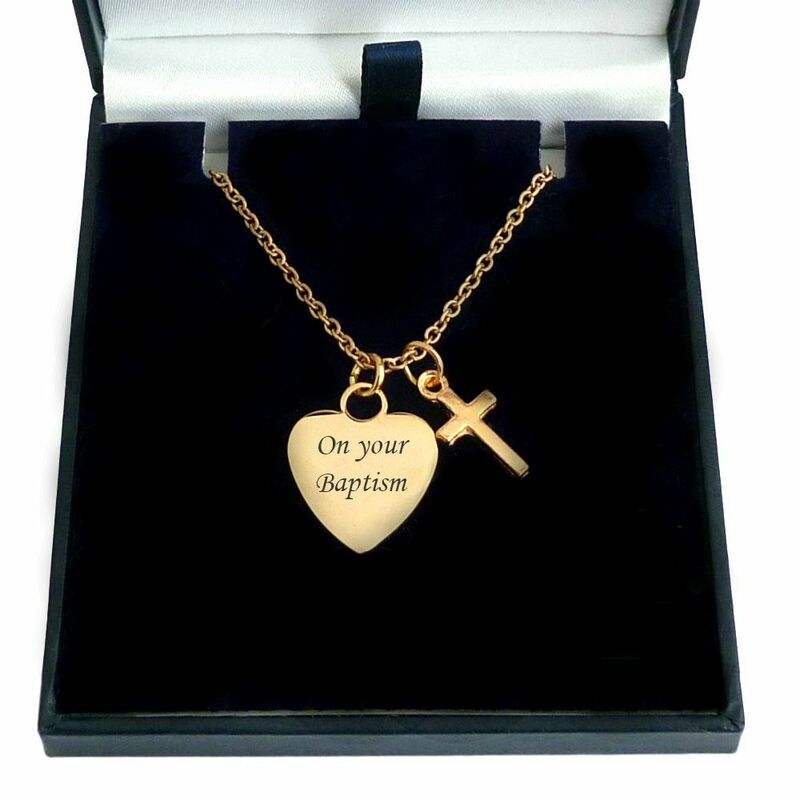 This fashionable engraved necklace would make a lovely personalised gift for a baptism, first holy communion, christening or other religious occasion.